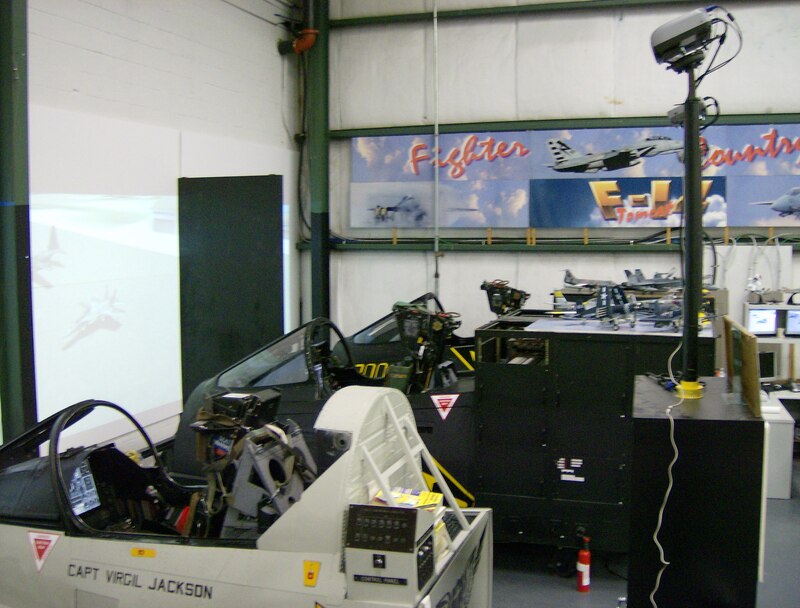 At PAX RIVER MACH COMBAT, we have 3 full cockpit simulators. 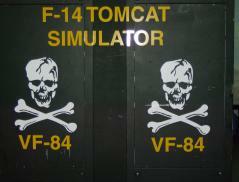 Two are real F-14 simulators which were used by the US Navy, and our 3rd is an A-7 Corsair cockpit. All 3 of our cockpits can be configured to fly any of our 25 aircraft. All of our flights include a pre-flight instructional briefing by our staff. Currently we are only accepting cash payments or gift certificates. 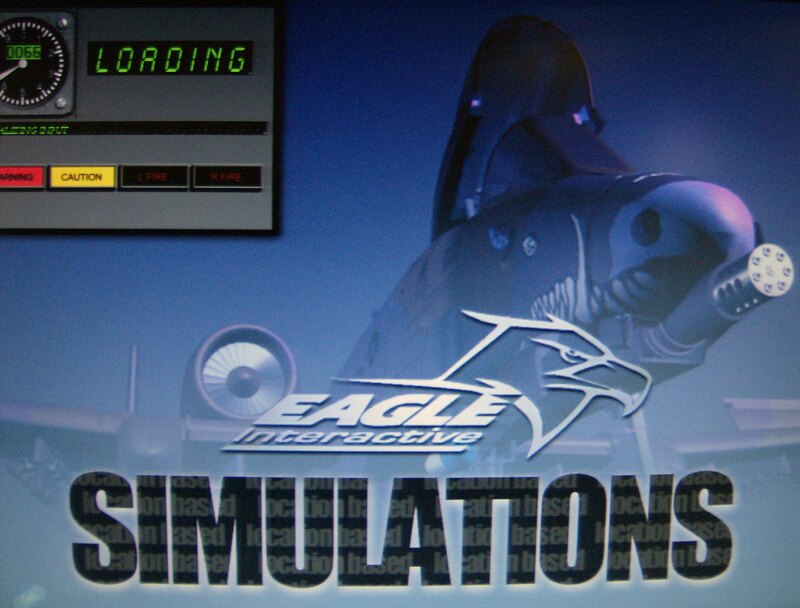 Our software is a top of the line air combat simulation program called EagleSim, developed and owned by Dave Kinney of Mach Combat Simulations. EagleSim allows our cockpits to be configured to any of our 25 aircraft. 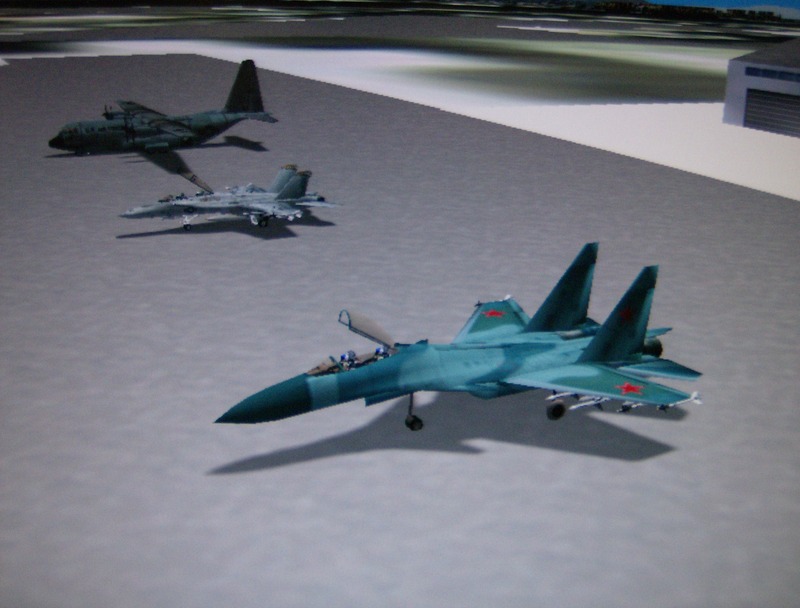 Users in the simulators can "dogfight" each other, fly in formation, and fly missions together at the same time. At Pax River Mach Combat, we have 2 original US Navy F-14 cockpits, and also a US Navy A-7 cockpit. All 3 of our cockpits can be configured to any of our 25 aircraft.